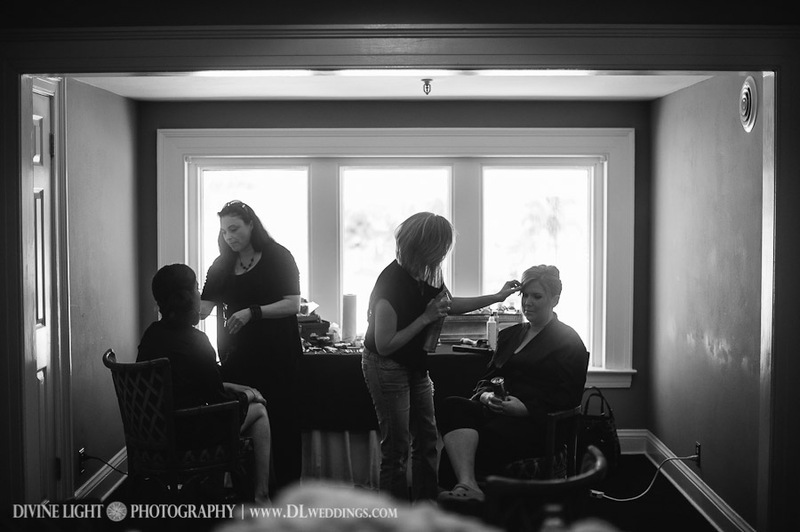 We've had some great times getting brides ready for their big day, and Monica was definitely one of those brides! We had so many great laughs - a wedding we will truly never forget! She found us through a salon referral. 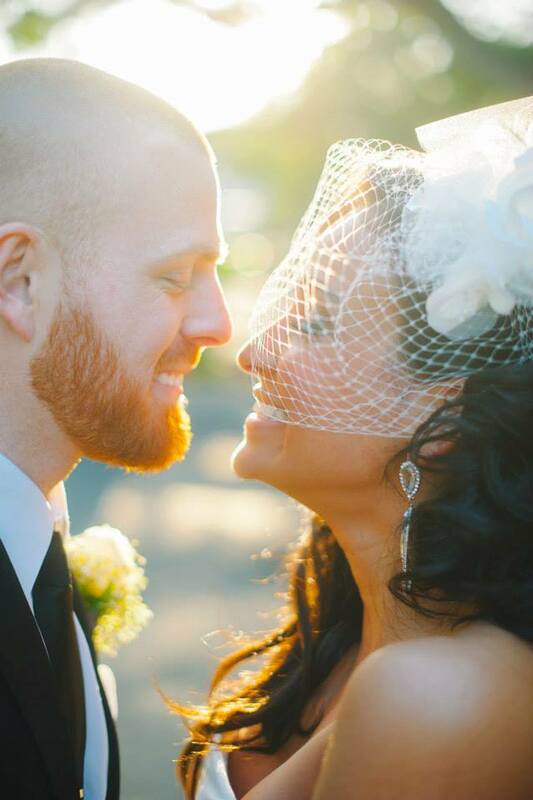 Her trial went so smoothly & we couldn't wait to create her modern vintage look!